Our courses focus on active rather than passive techniques to add to your tool kit that are evidence-informed. Learn techniques that are not myofascial or trigger point related. Emphasis on client empowerment through education and active treatment. Learn to differentiate between motor control and strength issues. Understand the value of skilled EMG biofeedback use (for pelvic floor courses). Get practical experience using EMG or Real-Time Ultrasound Imaging biofeedback in small groups. Develop critical thinking skills in the assessment and treatment components of the course. We want all course participants to receive an honorary Sherlock Holmes Degree! Return to the clinic the next day with the ability to critically analyze your subjective and objective findings. There is no recipe. Every question you ask and intervention you give needs to have a purpose based on your critical analysis and thinking. If you don’t understand during the course - Ask us! Challenge us! Explore concepts of hypertonicity and increased tone in voluntary muscles with no neurological damage. 1/2 day shadow OR 1-hour scheduled phone/FaceTime or Skype consult with course instructor within 3 months of course completion. Evidence-based treatments for muscle strength and endurance gains. Recognize when estrogen or pain medication may or may not be helpful and how to have this discussion with patients and physicians. Evidence-informed active (rather than passive) treatment techniques for your tool kit for pain conditions. Direct application of mindfulness and CBT skills into physiotherapy interventions. Evidence-based intervention for pain conditions. Education on the evolution of male and female sexual response theories. Education on current female and male sexual response theories and how to directly apply this information within a physiotherapy scope of practice and specific treatment interventions. Recognize when estrogen, corticosteroids and pain medication may or may not be helpful and how to have this discussion with patients and physicians. Marcy Dayan is a registered physiotherapist and is a designated Clinical Specialist in Women’s Health with expertise in the management and treatment of both female and male bladder and bowel control, vaginal/genital/rectal pain, diastasis abdominus and perinatal low back, SIJ and symphysis pubis dysfunction and pain. Since graduating from UBC with a Bachelor’s Degree in Physiotherapy in 1984, Marcy has completed postgraduate courses in incontinence, pain, sexual health and counseling, pelvic dysfunction and orthopaedics. She has also completed a Master of Health Administration from the University of British Columbia. 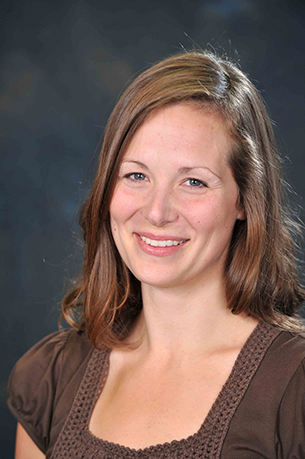 Active in clinical practice, teaching and research, Marcy works in private practice at Dayan Physiotherapy and Pelvic Floor Clinic as well as in public practice at the Vancouver Coastal Health Authority’s Prostate Cancer Supportive Care program and the Multidisciplinary Vulvodynia Program. She is a clinical faculty member and lecturer on urogenital pathophysiology in the Master of Physiotherapy program at the University of British Columbia. When not at work, you can find Marcy spending time with her family, cycling, kayaking or at her torch making glass beads, wonky wine goblets and silver and glass jewelry and sculpture. Laura Werner has been practicing since 2010 as a Registered Physiotherapist with specific training in the management and treatment of pelvic floor, abdominal, uro-gynecological and lumbopelvic dysfunctions. Her passion for pelvic health physiotherapy was ignited during her women’s health practicum placement in her master’s program. 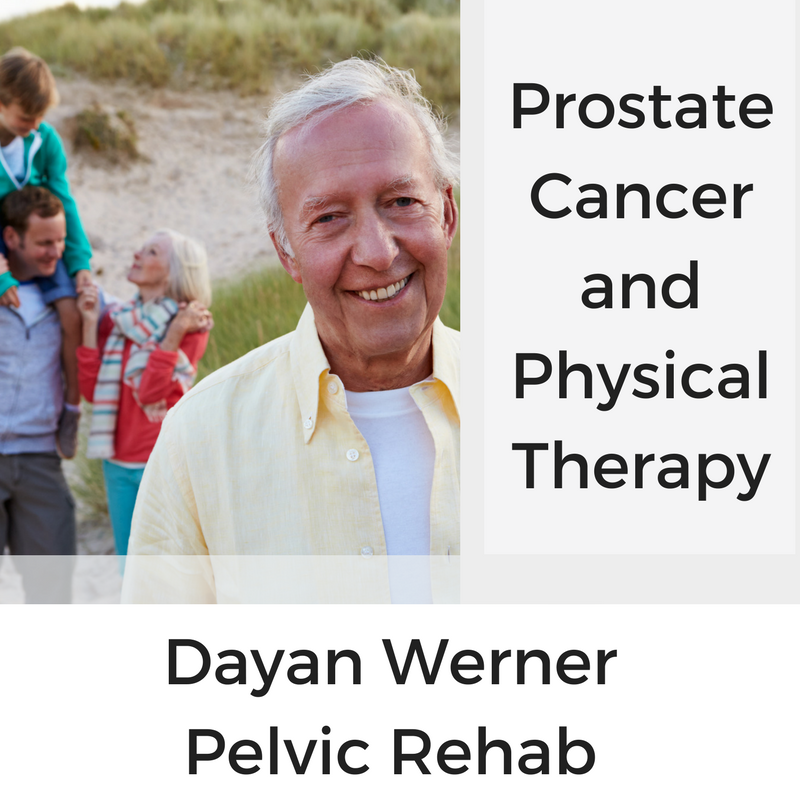 Post-graduation Laura sought out the training of Marcy Dayan, a highly sought leader and teacher in the field of pelvic health. After intensive mentoring Laura was invited to join Marcy’s practice, the highly regarded Dayan Physiotherapy and Pelvic Floor Clinic, where she remained for over 5 years. During this time Laura has also worked at the Multidisciplinary Vulvodynia Program at Vancouver General Hospital. Laura relocated to beautiful Vancouver Island in July 2015 where she established her practice and has become a mainstay for pelvic floor and abdominal rehabilitation.